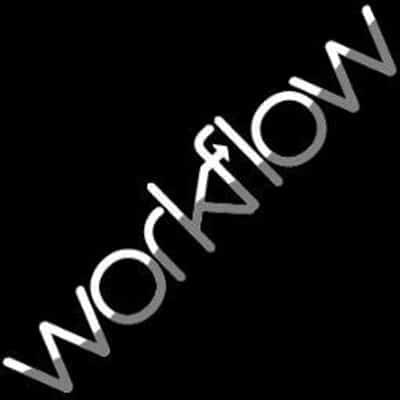 Dec. 7, 2017 /PRNewswire/ — Upland Software, Inc. (Nasdaq: UPLD), a leader in Enterprise Work Management software, today announced the first major release of its AccuRoute Document Capture and Fax solution, since the company was acquired earlier this year. The release focuses on enhancements to document communication security, more efficient records digitization, improvements to image preview quality, and data loss prevention through AccuRoute Content Monitor. With data security and compliance at the forefront of organizations’ processes and policies, AccuRoute Content Monitor delivers new features to help facilitate data loss detection and prevention. As documents are scanned, faxed, or printed, secured content contained in the documents has the potential to be inadvertently transmitted or delivered outside its intended use. AccuRoute Content Monitor transforms the content to text-searchable information, where it can then identify numeric patterns that may indicate the presence of confidential information or sensitive data like social security and credit card numbers, or key terms such as “private”, “confidential”, and “security”. Upland AccuRoute is a fully integrated solution that securely automates and accelerates business process workflows. AccuRoute’s expanding portfolio of technologies seamlessly integrate with virtually any multifunction peripheral (MFP), business application, and/or content management system to enable organizations to streamline document-driven processes. AccuRoute provides simultaneous document capture, processing, fax, and delivery of paper and electronic documents to multiple destinations and multiple formats in a single process.